As native Ohioana, Patty is naturally a Buckeyes fan (and yes, we Florida fans hold that against her). Patty decided to trade in cold weather for boats and sunshine 24 years ago. She got her professional start in retail as a cashier. She worked her way up to become a receiving and operation manager of several major retailers. Wanting a change in life she found Huckins. 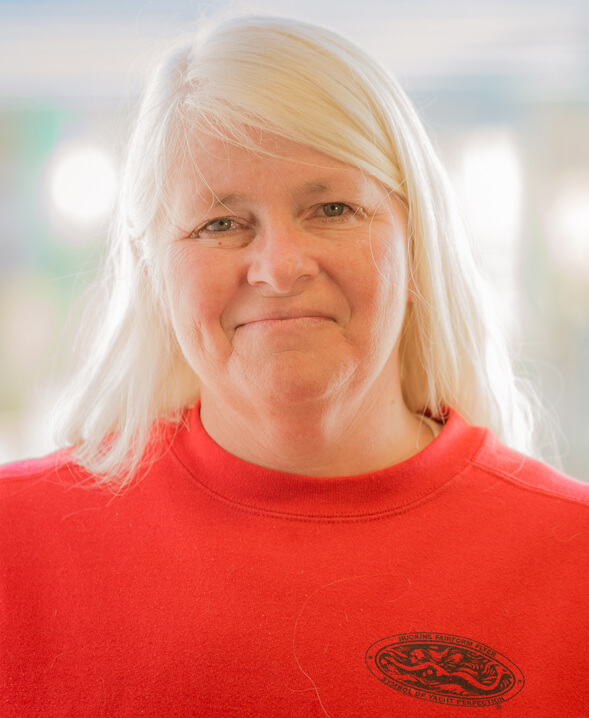 Patty was hired in 2002 as a receptionist and now provides HR and accounting support to our Huckins team. She is inspired by the team of Huckins employees and the many customers she has come to know. When she is not working she looks forward to traveling with her husband and spending time with her 5 children and 7 grandchildren.